Made up of 600 hundred or more islands, New Zealand is one of those places that will keep surprising you. Known in Maori as Aotearoa, meaning ‘land of the long white cloud’, it’s a land of so much more than just sheep, honey, the haka, and kiwis (the bird but also the fruit!). As there is no reciprocal health agreement between Ireland and New Zealand make sure you invest in comprehensive travel insurance before you go. The Accident Compensation Corporation (ACC) scheme in New Zealand may cover some costs incurred for treatment needed as a result of an accident, but it may not cover all costs or the cost of treatment for non-accidental injuries. It’s also not possible to sue for personal injury in New Zealand. Just another reason to get yourself insured! 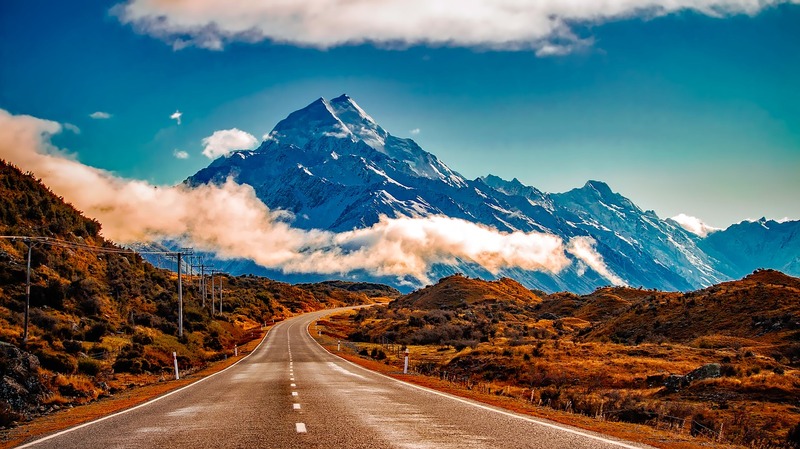 You can legally drive in New Zealand for up to 12 months on your full Irish licence. Stick to the rules of the road (e.g. if you park on a road make sure the vehicle is facing in the direction of the traffic). Also make sure you pay any outstanding fines like parking fines, prior to leaving the country as New Zealand has a policy of stopping travellers at the airport from leaving until such fines are paid. For more on living and working in New Zealand, see here. Many thanks to the Honorary Consulate of Ireland in New Zealand for this special #3thingstoknow feature.